This page is for accessing RIEDEL challenge content of 2018. Find sign-up pages, review pages, activities, member lists, and summary updates in a handy place. To verify you have not missed a post, or to try a puzzle we finished; see our reading group content here. 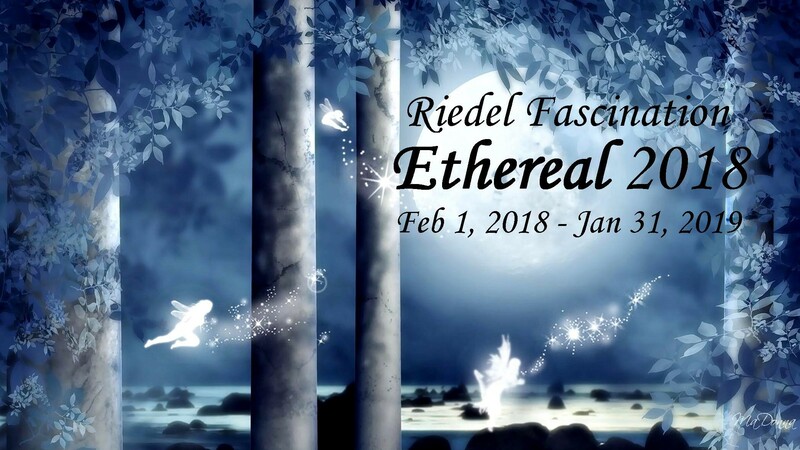 ETHEREAL 2018 pages and posts. Review page to link and browse. Wrap-up page for updating everyone. 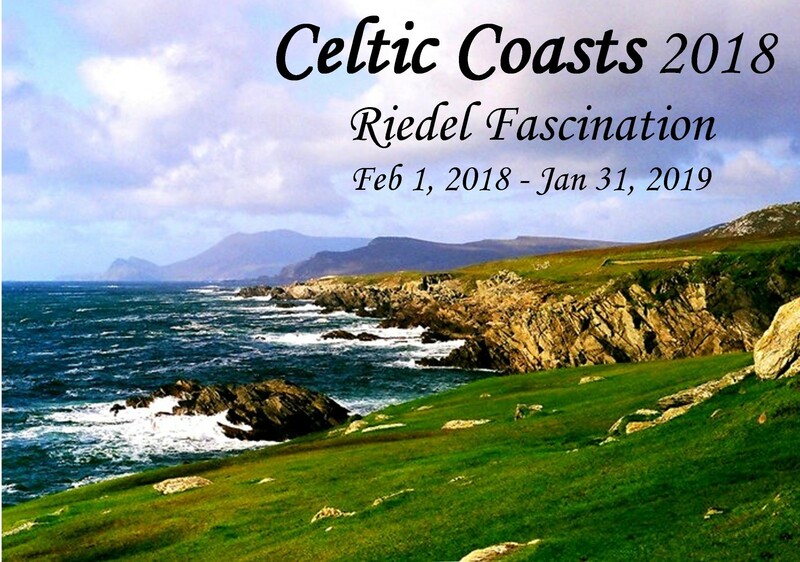 CELTIC COASTS 2018 pages and posts. MY KIND OF MYSTERY 2018 pages and posts. Click it for an array of activities. This keyhole unlocks at our sign-up page too! Kate Riordan, “The Girl In The Photograph“, 2015! The year a non-member playing for fun, Sheri, solved it! I thank everyone who joined me in all my groups. GENTLE SPECTRUMS 2018 pages and posts. Thanks for the “like” on GoodReads.com; Amanda Peabody is a fictional gal I love to spend time with and can re-read her “journals”. Listened to one of her audiobooks when unable to hold books for weakness and tremors. Love the Brit accent and hubbie’s “Hmmph”s. Your “slow” internet is a cheeky way (teasing) to get us here to comment on blog, but I’m glad for the invite. I’m not joking about our slow internet. To use Goodreads as often as I do, I have to draw the line at messages in & out of an additional log-in screen. It can be slower than you must be imagining. I love visitors here but am an honest, plain-speaking gal. That Celtic Coast collection looks wonderful. In our trips over the pond we’ve explored coastal drives in England, Scotland, Wales, Ireland, and Cornwall. Especially Cornwall. And yes I list it separately from England intentionally! Drop me a line! Hi Patricia! So nice to find you visiting my blog and noticing one of my reading challenges! I might have you next year. :) We couldn’t get to Ireland and Scotland was short as it is; we had to drive by Wales to make time for it. We were blessed to see the two countries and I’m pleased you saw the whole quartet!